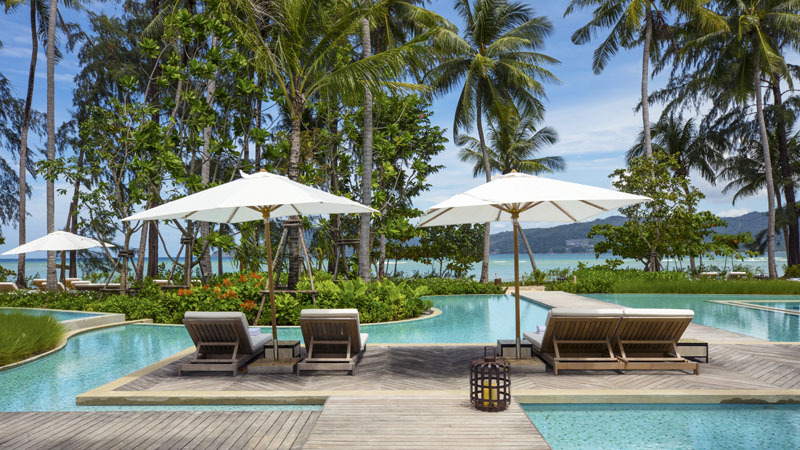 The 71-room Rosewood Phuket is situated along a 600-metre secluded beachfront at Emerald Bay, and marks the first Southeast Asia resort for Rosewood Hotels & Resorts. 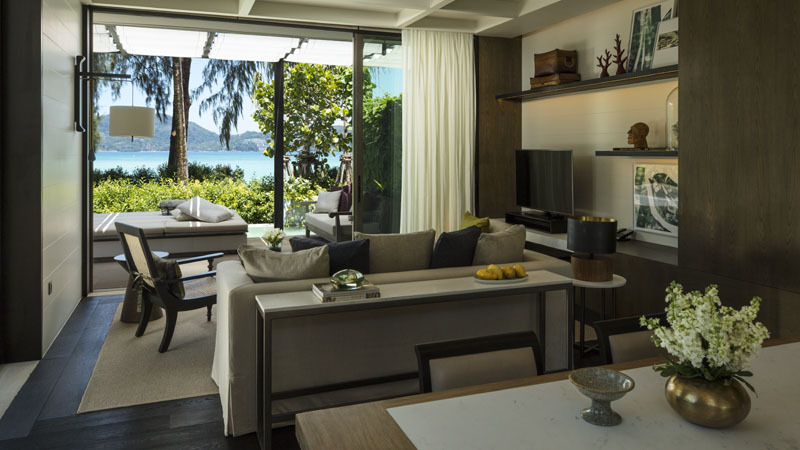 Innovative architecture with subtle Thai influences blends organically into a lush natural landscape, while sun-weathered shores and glistening, crystalline waters help celebrate luxury island living. The first Asaya, Rosewood’s holistic wellness concept, debuts at the resort, featuring bespoke programs of alternative therapies, lifestyle coaching, fitness activities and specialised healing treatments. 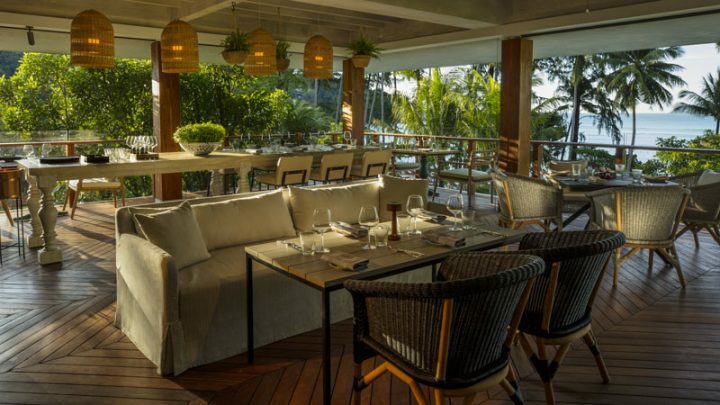 For meetings and events, a residential-style venue includes a private entrance, elegant relaxation areas, meeting spaces and terraces for events of up to 250 guests for cocktail receptions.